Demco Automation is proud to be a Silver Sponsor for the 2017 Engineers Week event in Lehigh Valley, Pennsylvania. 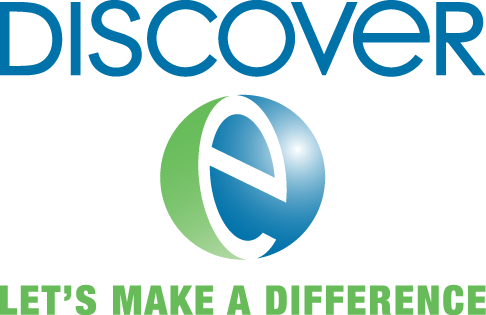 On February 24, the Lehigh Valley Engineering Council (LVEC) hosted the Lehigh Valley Engineers Banquet that coincided with events by DiscoverE. LVEC is an umbrella organization of engineering societies spreading enthusiasm for the profession among future generations and developing opportunities for enhancing the professional development and recognition of area engineers. This year’s speaker was Brock E. Barry, P.E., Ph.D., F.ASCE presenting the topic: Did You Really Mean to Say That? Nonverbal Communication in the Workplace.